The relaxed enforcement period will begin Sunday, May 26, 2019 at 6PM and will end Tuesday, May 28, 2019 at 8AM. If you have any questions, please call (310) 285-2500. 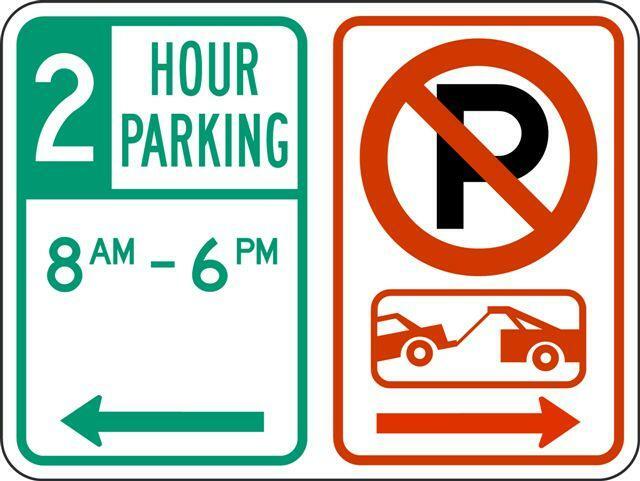 Parking enforcement officers will be on duty throughout all holidays for specific enforcement. If you see a violation that needs immediate attention, please call the police department’s non-emergency line at 310-550-4951.